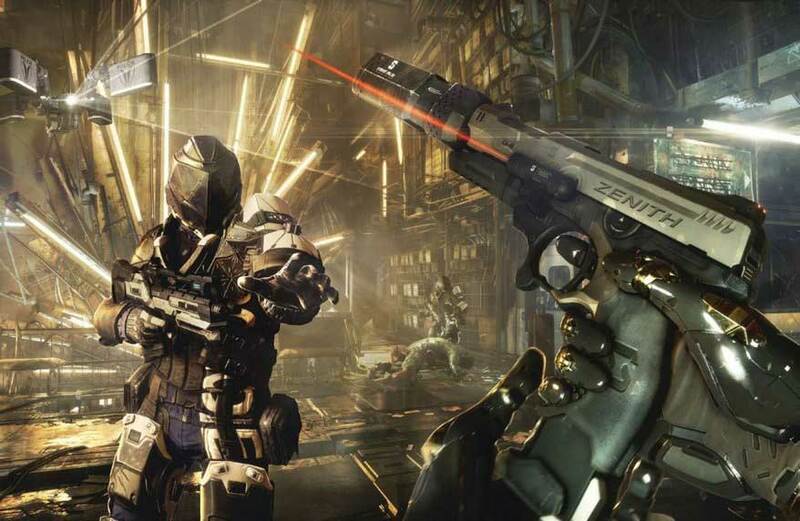 Deus Ex: Mankind Divided is the newly announced sequel to Human Revolution. It’s also built for PS4 and Xbox ONE so hopefully we will now also get decent graphics to match up with the storytelling and allow PC gamers to not be held back by ancient console hardware. 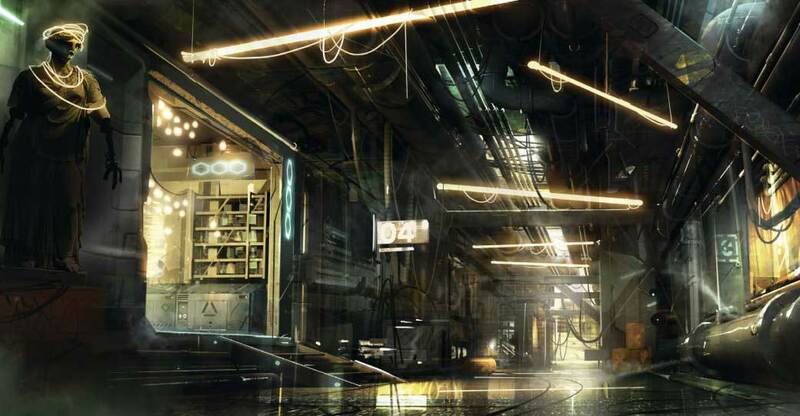 Perhaps learning from the issues of HR, Mankind Divided will give us the best Deus Ex gaming experience yet, the graphics have never really been great, but then again they were never the focus for this kind of game. Having said that, having a visually detailed and believable gaming world is gratefully received and will perhaps do the cyberpunk world justice.